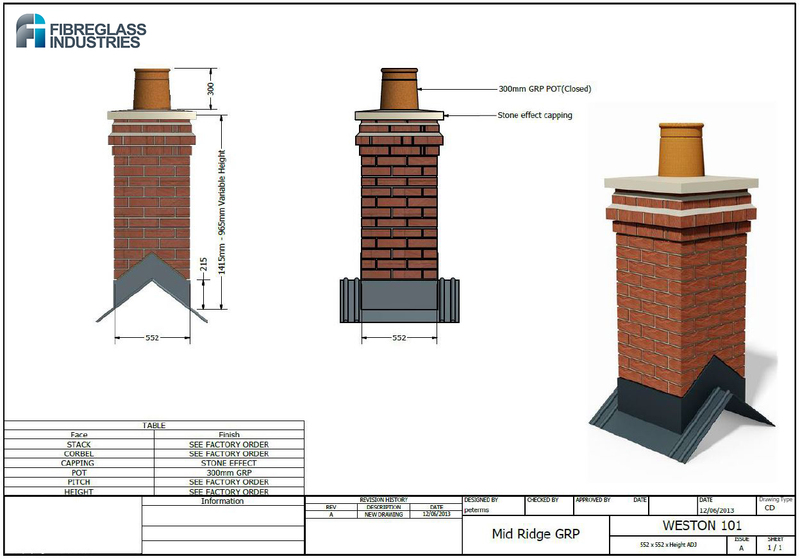 Our range of GRP complete chimney solutions are based on a ready to install, one-piece chimney stack, lightweight and very easy to use, the chimney is simply lifted into position, bolted onto the roof trusses and leaded in the normal way. 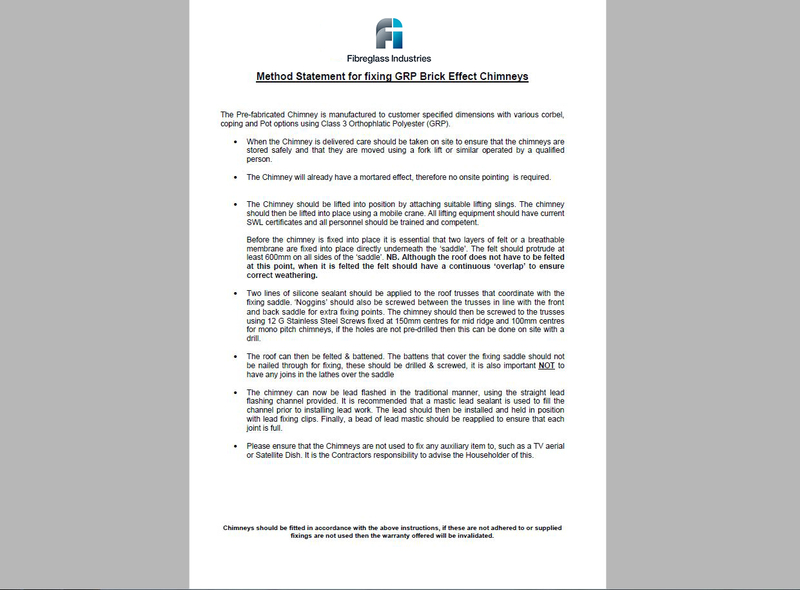 Glass Reinforced Plastic (GRP), is matrix of woven glass fibre sheets layered and set within resin. 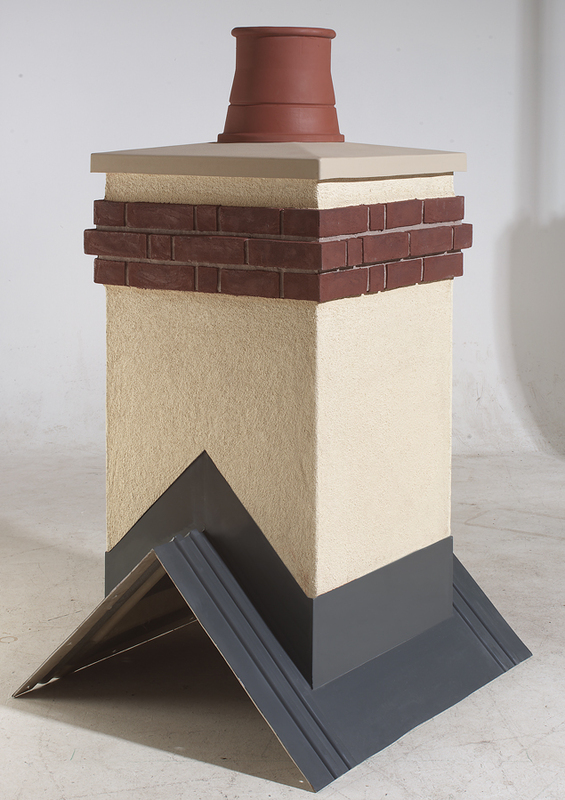 It creates a material with an excellent strength to weight ratio. 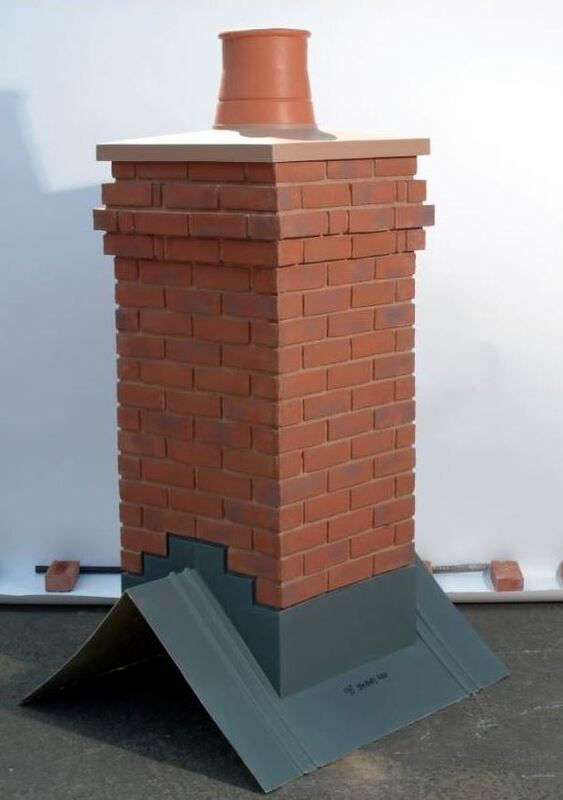 It is lightweight, tough, durable and can imitate brick or render perfectly. 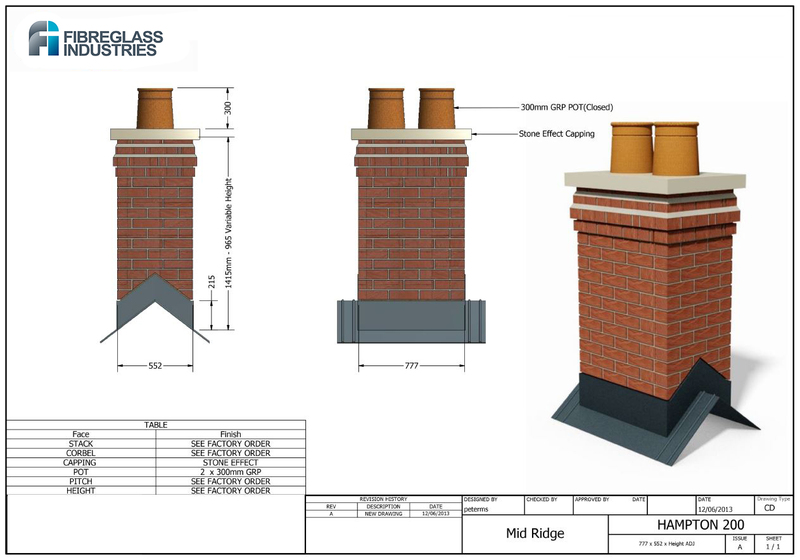 Designed with the volume house builder in mind and incorporating the fast lead sytem, GRP chimneys save time, money and hassle. A real fit and forget product. 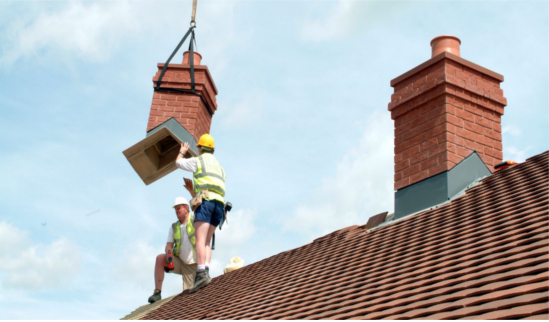 Our chimneys come in five standard sizes, either in a ridge or rafter cut. 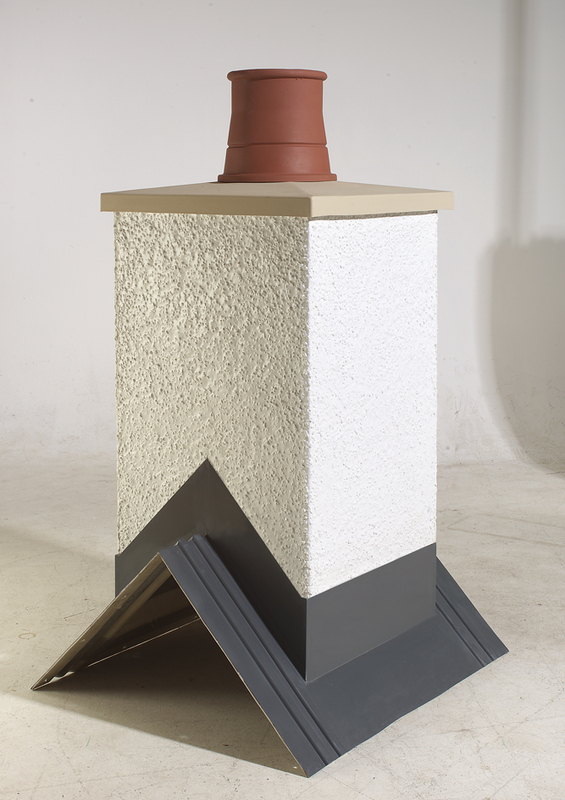 Complete with a GRP lead effect plinth box and optional lead apron detail. 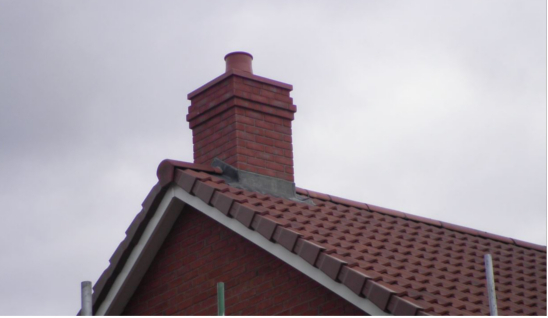 All our chimney products are supplied with a 10 year product warranty against water ingression. 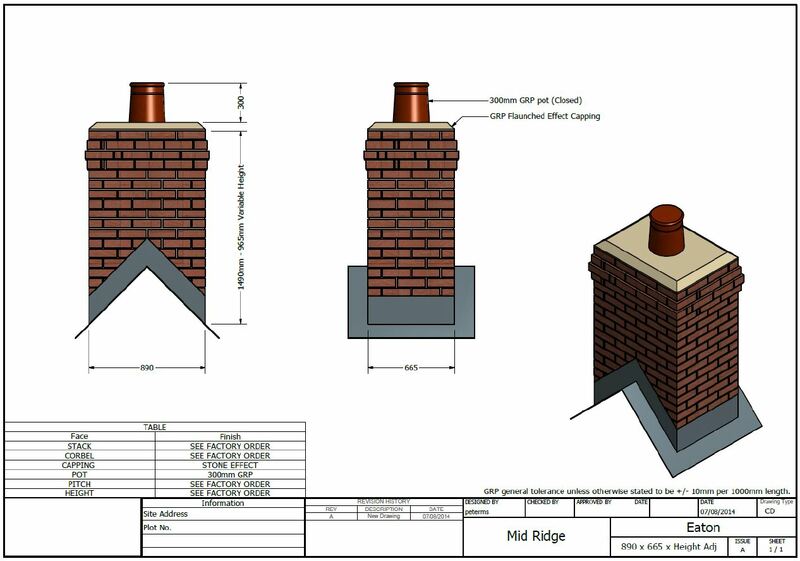 Special Colour Options – Brick and Render matching.